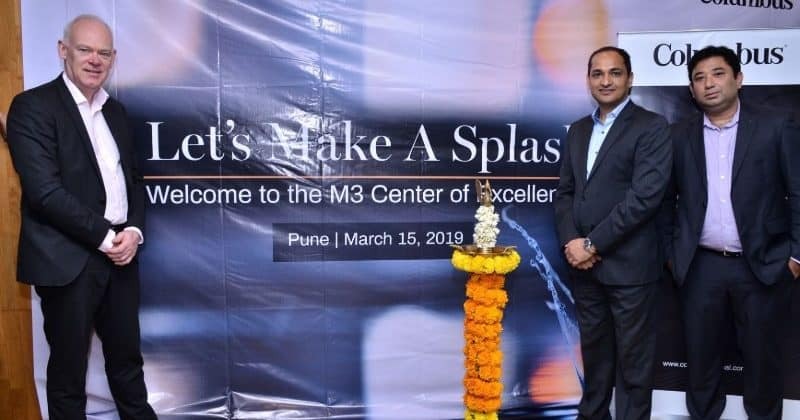 Columbus, a digital business services provider in the Nordic region has announced the opening of its new Center of Excellence (CoE) in Pune. The Pune CoE will complement the Global Development Center in Hyderabad, which currently employs 300+ employees. Columbus plans to grow its headcount by more than 70 percent, to nearly 500 by 2020, across the two centers in India. Columbus opens Center of Excellence in Pune 0 out of 5 based on 0 ratings. 0 user reviews.